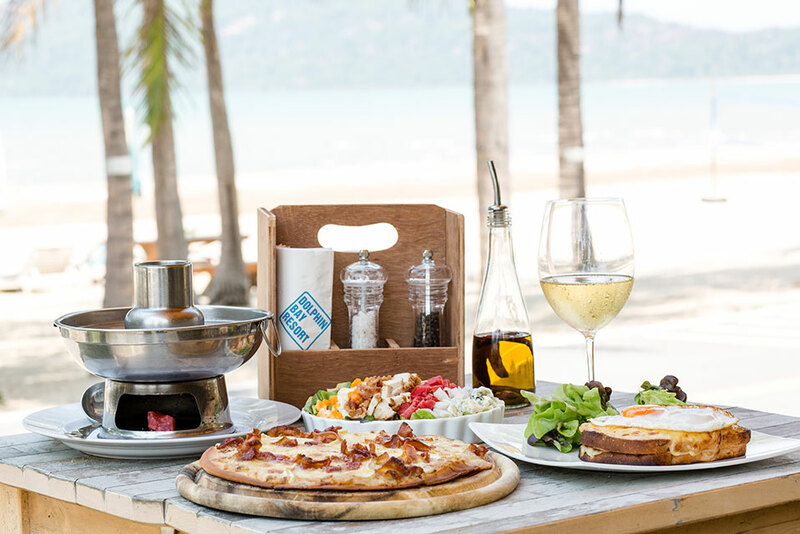 Enjoying a meal at Café Loma is a must during any visit to Sam Roi Yot. Located right on the beach, our guests can enjoy a continental style breakfast at our on site restaurant. All our food is made with the finest ingredients and we use organic free-range eggs from Golden Lay Asia Farm from Sam Roi Yot, organic salad and homemade Jam.